Our Shopify sequel was just as good as the original. Oops we did it again! Our second Shopify Meetup was another great success, with over 70 people gathering to Shopify til we dropify. 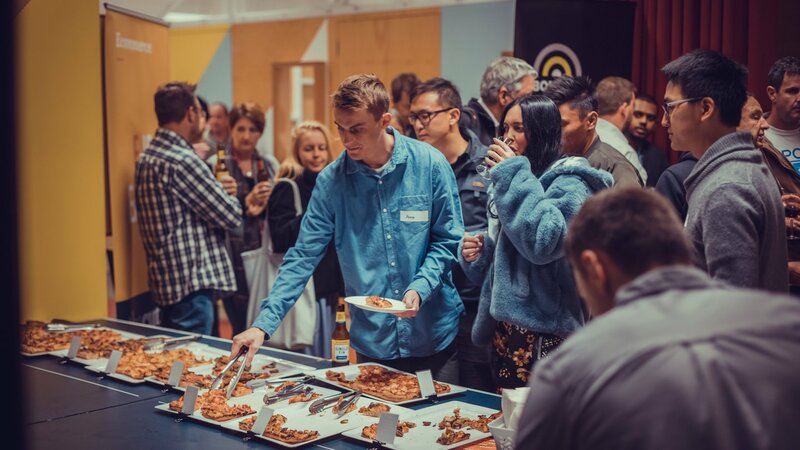 With a theme of 'Driving & Converting Traffic' attendees enjoyed free beer, wine and pizzas. Plus satisfying presentations from some of Perth's leading digital professionals and inspiring stories from Shopify business owners. 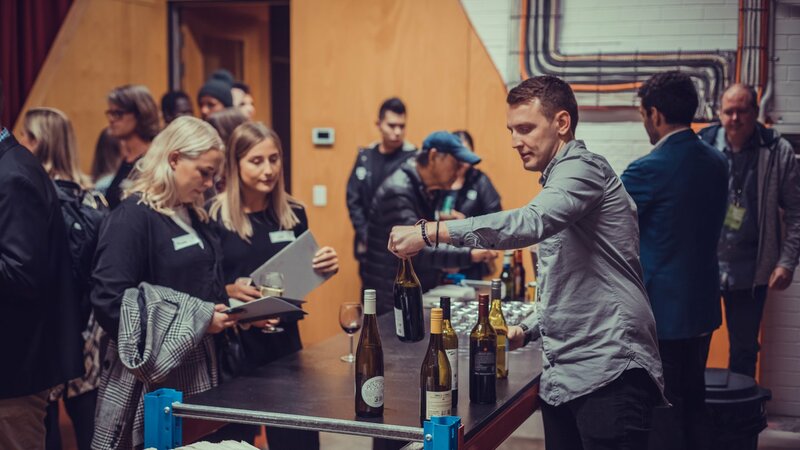 After we had checked in over 70 people, we were able to relax and enjoy the night and getting down to the serious business of presenting to a room full of eager-to-learn digital business people. At the Claisebrook Design Community, The Cut and our partners presented over an hour of high value insights, education and takeaways. We chose this great venue because it is progressive, funky, hipster, and just about perfect for our casual / professional meetups. If you're looking for help with your ecommerce website, your digital content or your social media activity, you can speak to our directors anytime, just call and ask for Ben or Scott. 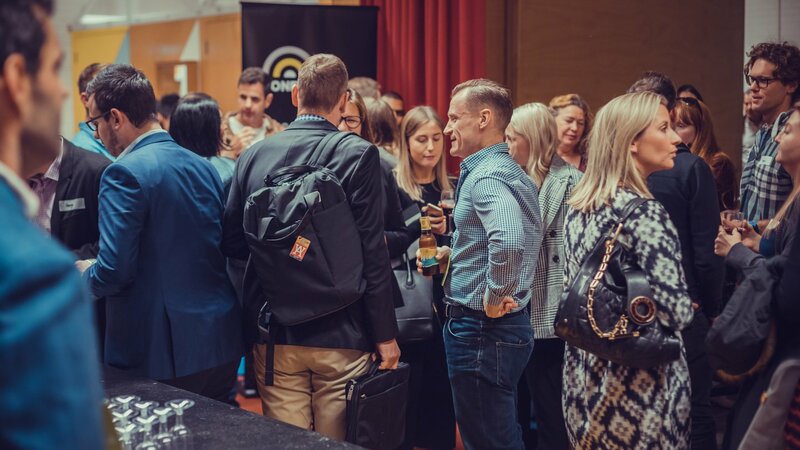 This time around, our meetup had a stronger, local Perth flavour, with The Cut joined by event partners Bonfire, to present on driving traffic using SEO, and The Influencer Agency, who explained the basics, the mechanics and the benefits of using authentic local influencers to achieve engagement and business growth. We chose Shopify on technical grounds, because it is such a dependable, simple and accesible platform. But what we love about it now, is the strength of the Shopify community. This strength and a willingness to collaborate and help each other is very strong at our meetups and it's fantastic to be involved in that community spirit. 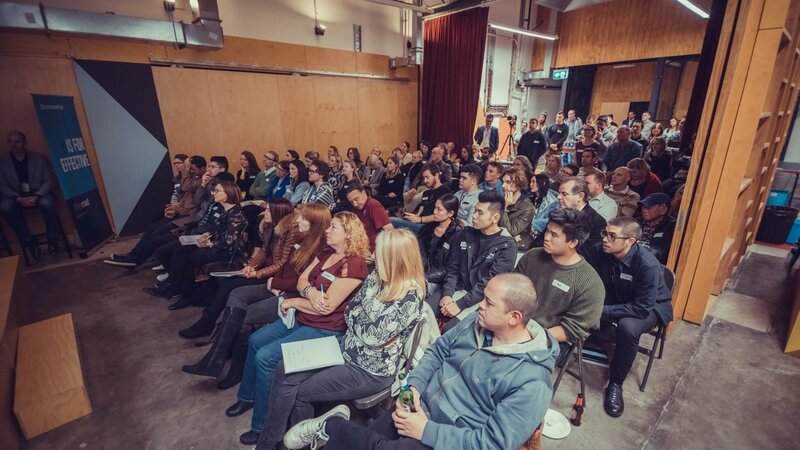 We all made a deliberate effort to give the crowd at this event simple and practical advice that they could take away and make use of on their own Shopify websites and digital campaigns. Across the 3 agencies, and the 2 merchants, plenty of ground was covered, and the post-event feedback we received was very positive. 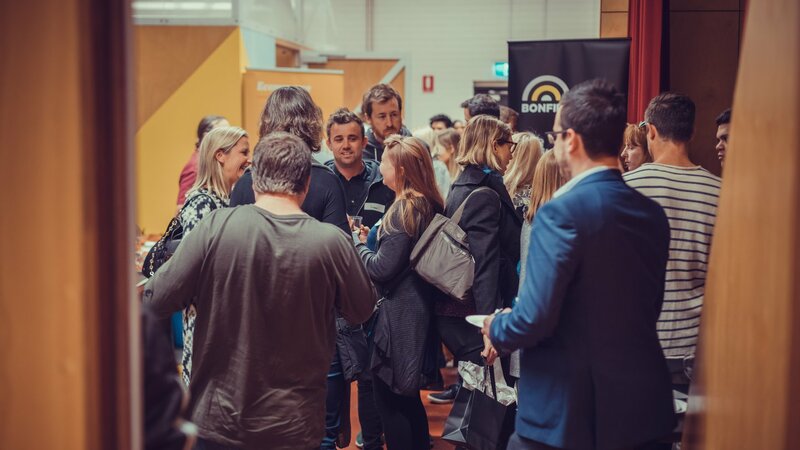 We're here to help people learn, understand and take their online businesses to the next level and we delivered plenty of help at this event. Peer-to-peer learning is central to the Shopify philosophy, and it is always inspiring to hear the stories and challenges of Shopify merchants. At meetup V2, we were lucky enough to be joined on stage by Penelope and Jessie, 2 of the 3 sisters behind the gorgeous clothing and giftware brand kettu. 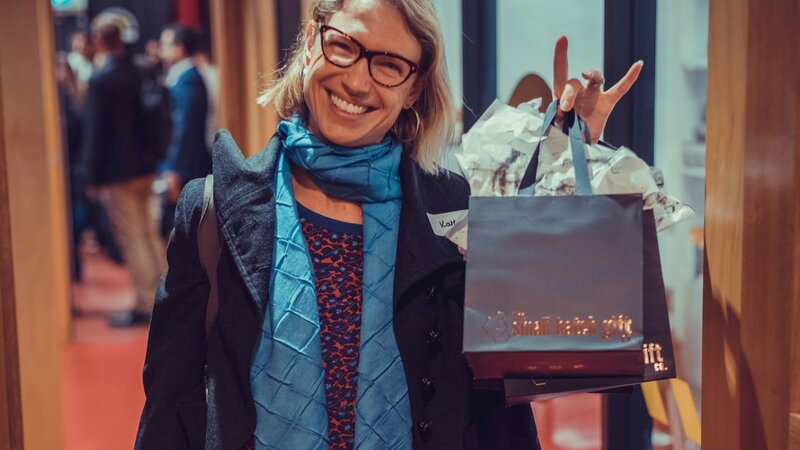 Our director, Ben De Jonge, also interviewed Bianca Cloghan, owner of the successful luxe gift box brand Ginger B. The Ginger B story is especially interesting because their business has evolved into 2 bricks and mortar stores, as well as their Shopify store. Bianca finds that the experiential side of the business that can be delivered in store and in person is priceless. And once they have experienced the Ginger B brand, people are encouraged to visit the website to browse and place orders for friends, family and colleagues who are interstate. 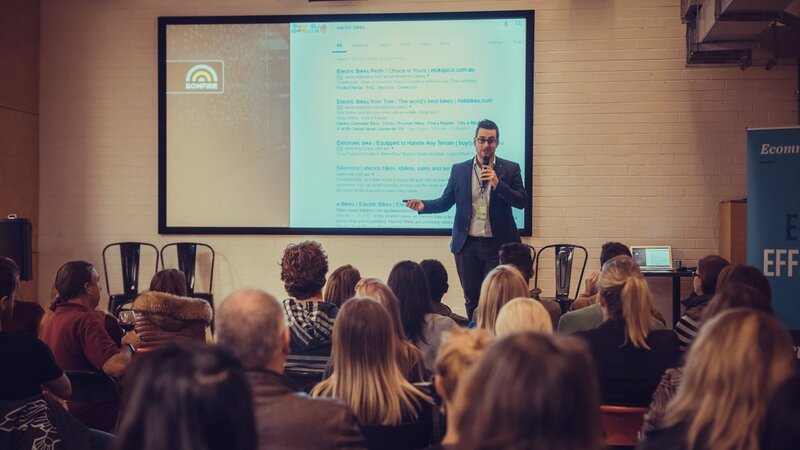 Alex Gavalas, Senior Digital Advisor at Perth's leading digital marketing agency, Bonfire, shared their most useful online tools with the crowd, and gave a helpful run down on how best to use them. Alex also covered Shopify-specific case studies re their client Wilson & Frenchy and gave advice on strategic planning and setting measurable business goals. It was great to be joined by our long-time collaborators Bonfire. Bringing together SEO and website professionals to give clients the benefits of our core specialisations is what our approach is all about and the group gained massive value from seeing how the different skills relate and should work together. The Influencer Agency (TIA) is Perth's only dedicated supplier of influencer campaign services, and their focus on authentic, Western Australian influencers makes them even more unique. TIA were represented by GM Giulia Palandri, who explained influencer activity and campaigns and gave guidance on how to choose the right influencers for a business. The crowd had plenty of questions and engagement was high around this evolving digital channel. 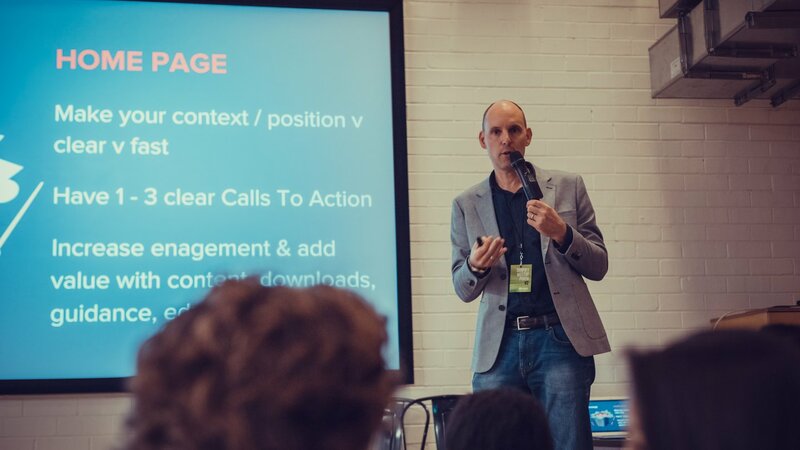 Our own director, Ben De Jonge, presented on content and how to create it to make it engaging, and get maximum value for the effort and time that is invested. Ben combined case studies with multiple takeaways to give the group clear action points that they can put to work in their own business to start and / or improve the quality of their on-site and social content. Jessie and Penelope are 2 sisters from kettu and they shared their business story. The kettu story is about 3 sisters and 1 business, where all 3 of these siblings have 'real' professions, in addition to running their passion project. This multi-tasking theme is a common one in the Shopify community, and highly-relatable by most people in the group. It's always invaluable to hear the stories, challenges and solutions that other people meet in their ecommerce business journeys and the kettu story is an inspiring one. And finally, The Cut's director, Scott Sanders, gave the crowd a burst of renewed energy and interest with a presentation on conversion. 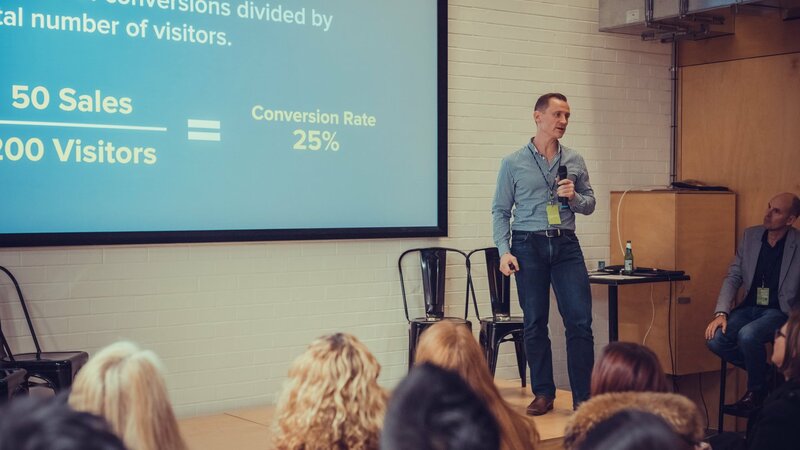 Scott helped the Shopify community understand how to maximise their chances of converting casual visitors into engaged browsers, and then into customers. Scott covered topics ranging from on-page content and product photography, to simple action points and reduced product choices to make it easier for customers to engage and move to buying products. At around 8:30pm, after a flurry of door prizes and some last minute pizza slices and refreshments, our crowd of Shopify people headed home with their heads full of information, things to consider, and actions to take. With meetups 1 and 2 done and dusted, we'll take a short break, and then look at planning meetup number 3, which will happen around August / September. If you'd like to take a look at the presentation deck from this meetup, you can Download It Here. If you'd like to speak with Ben or Scott about your Shopify website, improving engagment, or maximising the effectiveness of your digital content, please call The Cut anytime.